The Office of Inspector General (OIG) announced the launch of a new tool on its website titled the “Fraud Risk Indicator”. The OIG has stated that the purpose for the tool is to provide guidance on how it has evaluated risk in settling False Claims Act (FCA) cases and to publicize information about where FCA defendants fall on the OIG’s risk spectrum. This tool can benefit patients, healthcare industry professionals and other individuals who may find this information relevant. This tool will also benefit the public with information about providers charged under the FCA that are at high risk for committing healthcare fraud. The Indicator shows the Risk Spectrum from Highest Risk to Lower Risk. A recent whistleblower action (by UnitedHealthcare Medical Director, Tina Groat) against Boston Heart (laboratory) was brought under the federal False Claims Act and deals with medical necessity issues. As part of the analysis, the Court reviewed whether a laboratory [or supplier like DME] must determine the medical necessity of the ordering physician. Boston Heart contended that a doctor, not a laboratory, determines the medical necessity of a test. Boston Heart argued that when a laboratory bills Medicare for testing ordered by a physician, it must only maintain documentation it receives from the ordering physician and ensure that the information that it submitted with the claim accurately reflects the information it received from the ordering physician. It noted that the CMS-1500 form certification does not require that the billing lab to make the medical necessity determination. The lab certifies that the services are medically necessary by relying on the clinical determination of the treating physician. The US Department of Health and Human Services, Office of Inspector General (OIG) reports that as part of its 2017 Work Plan it will be reviewing Medicare Part B payments for telehealth services. These services support rural access to care and Medicare pays telehealth services provided through live, interactive videoconferencing between a Medicare beneficiary located at an origination site and a healthcare provider located at a distant site. 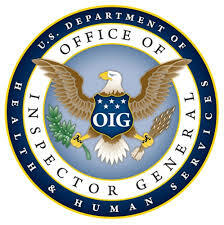 The OIG is reviewing Medicare claims that have been paid for telehealth services that are not eligible for payment because the beneficiary was not at an originating site when the consultation occurred. A beneficiary’s home or office is not an originating site, an eligible originating site must be a practitioner’s office or a specified medical facility. I had a law school professor who repeatedly referred to his class as “Doom at Noon.” The topic was dry, the cases were boring and, if not for the professor himself, the class would have been unbearable. I think of that, all these years later, every time I have to counsel a client on a topic that makes his or her eyes glaze over, like healthcare compliance. Compliance means that you’re operating within the bounds of law. Sure, it sounds boring, but it’s a giant undertaking for any business, and especially for one so regulated as healthcare. Over the last three decades, the Department of Health and Human Services’ Office of the Inspector General has urged the private healthcare community in to take steps to combat fraudulent conduct and prevent the submission of erroneous claims. The HHS Office of Inspector General in a fraud alert released 6-9-15 is telling physicians to be cautious about entering into payment agreements that could violate the Anti-Kickback statute. 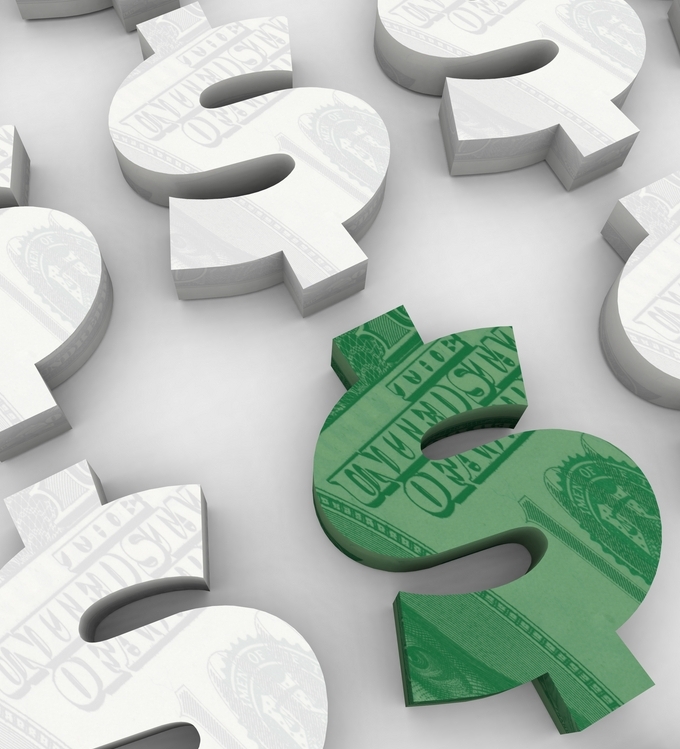 In the alert, OIG tells physicians entering into such payment arrangements that their compensation must reflect the services’ market values. Further, OIG notes that such an arrangement could violate the Anti-kickback Statute if it seeks to increase the number of referrals the organization receives from those physicians.